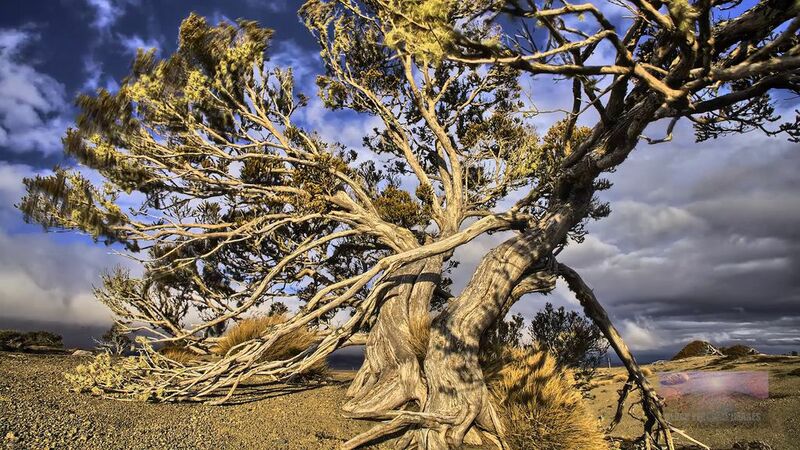 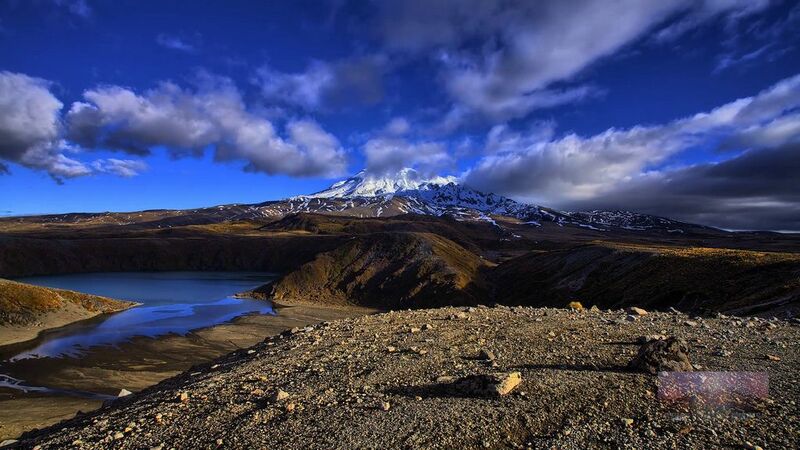 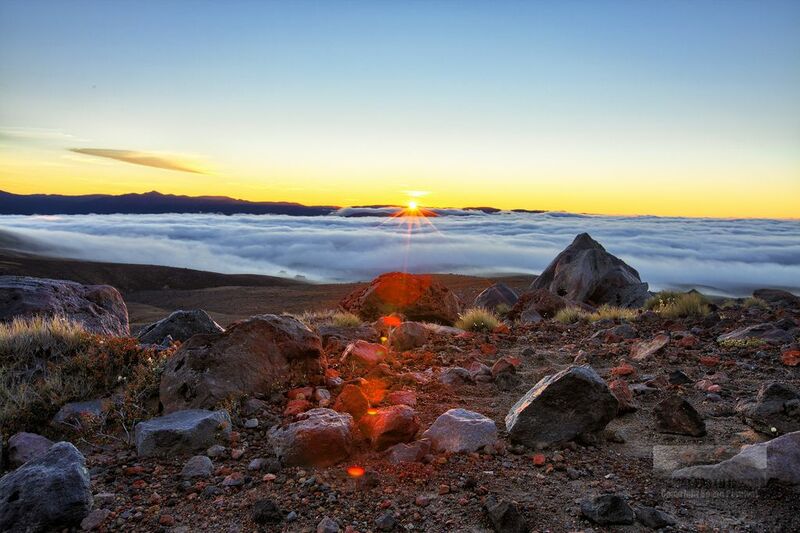 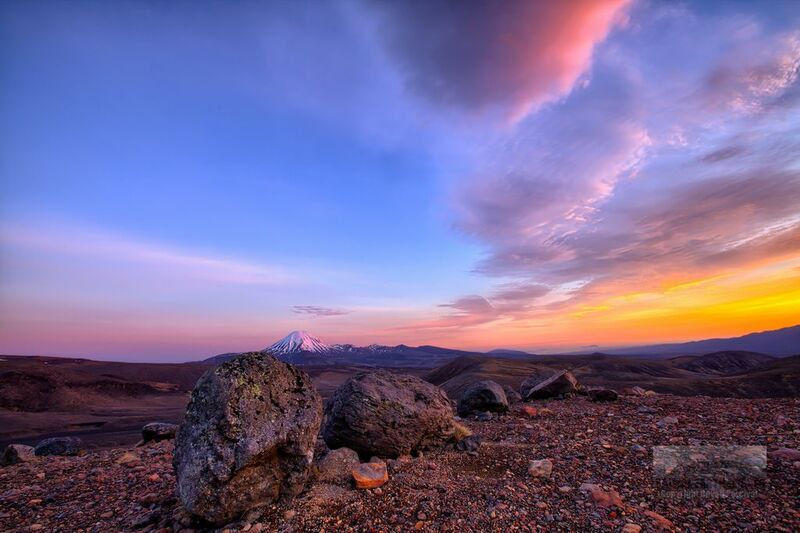 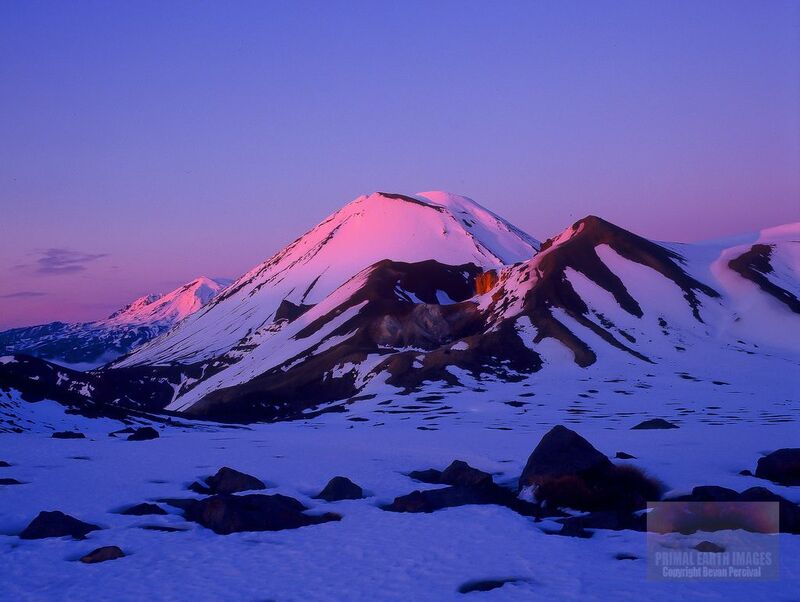 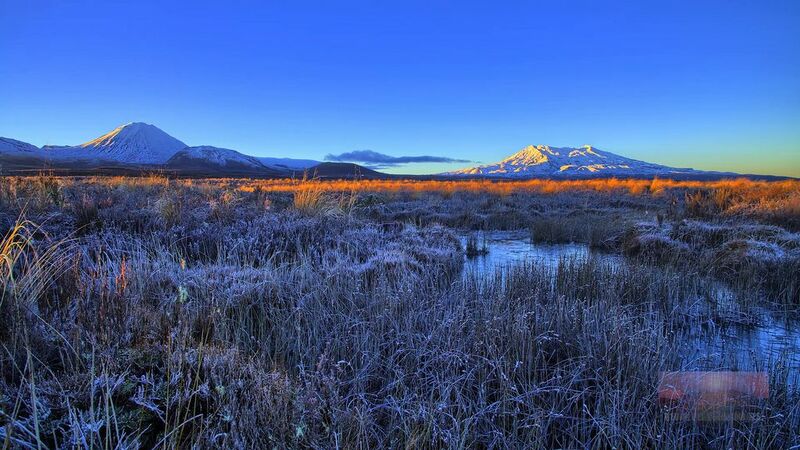 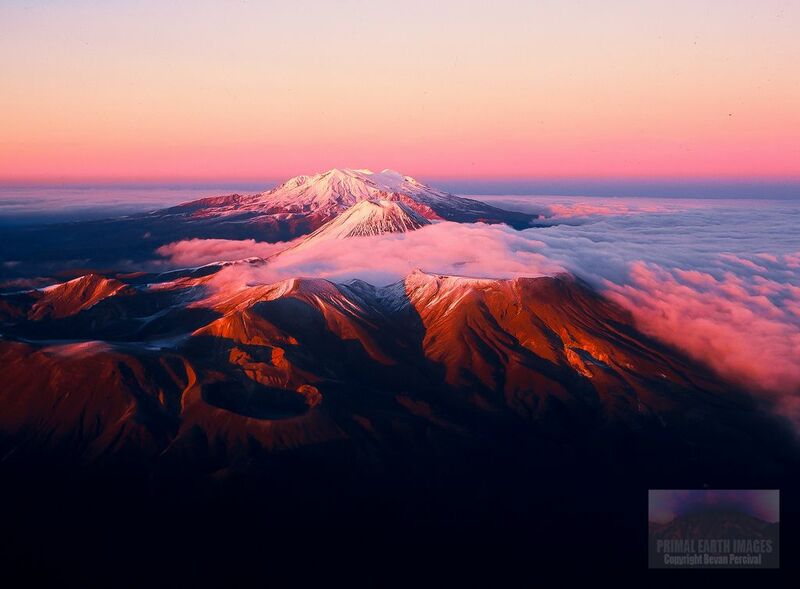 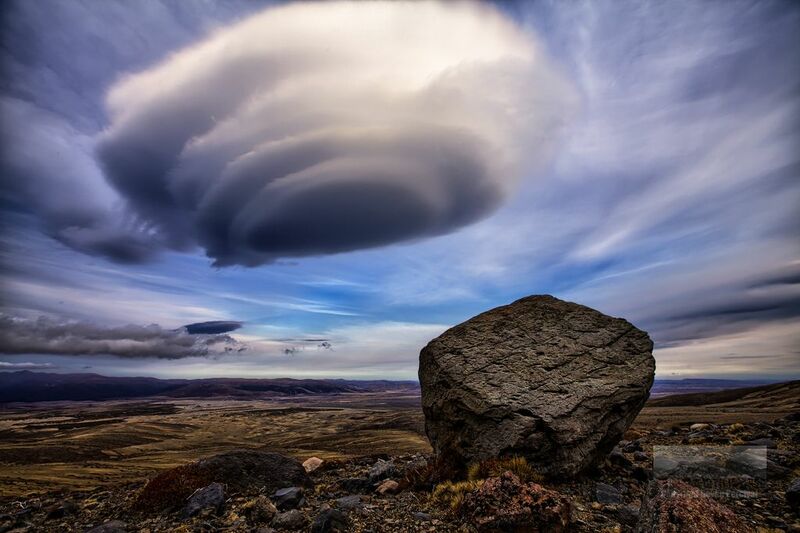 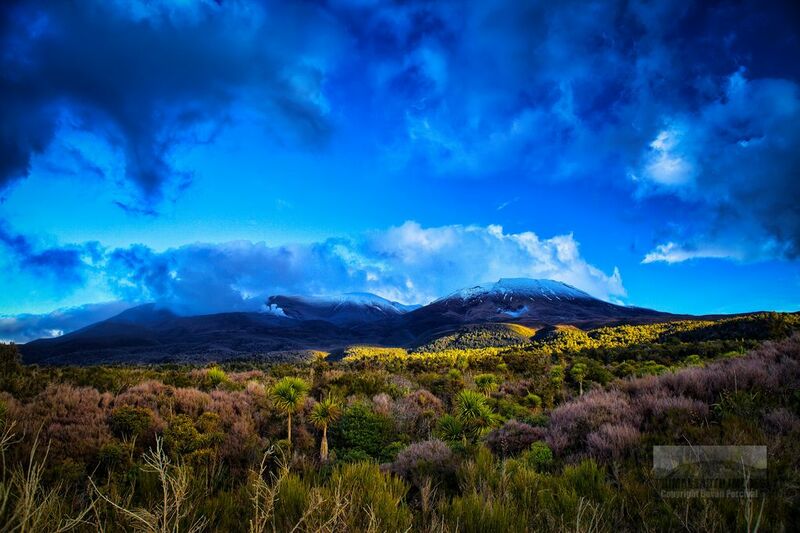 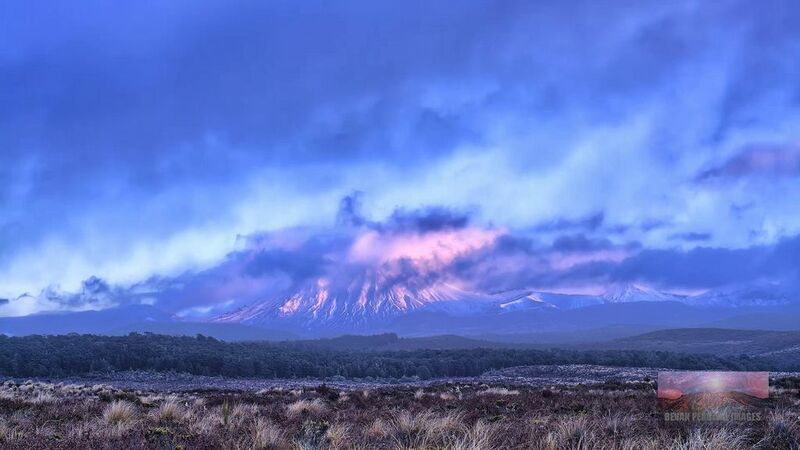 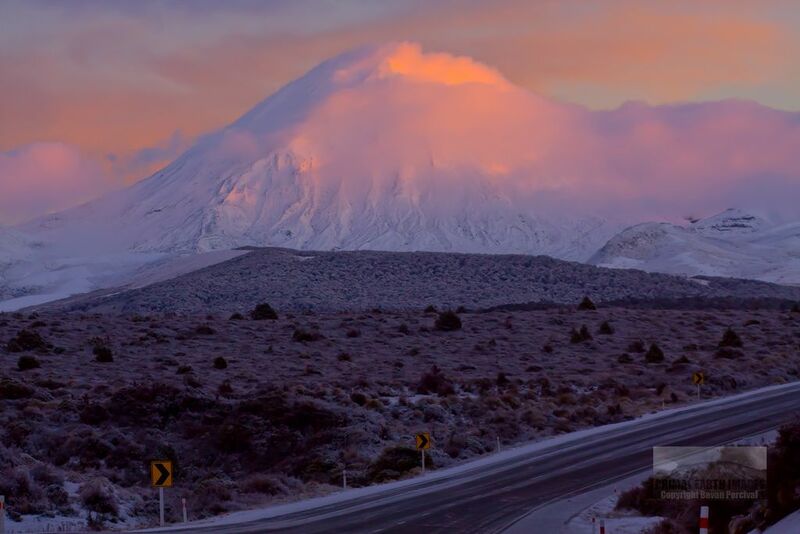 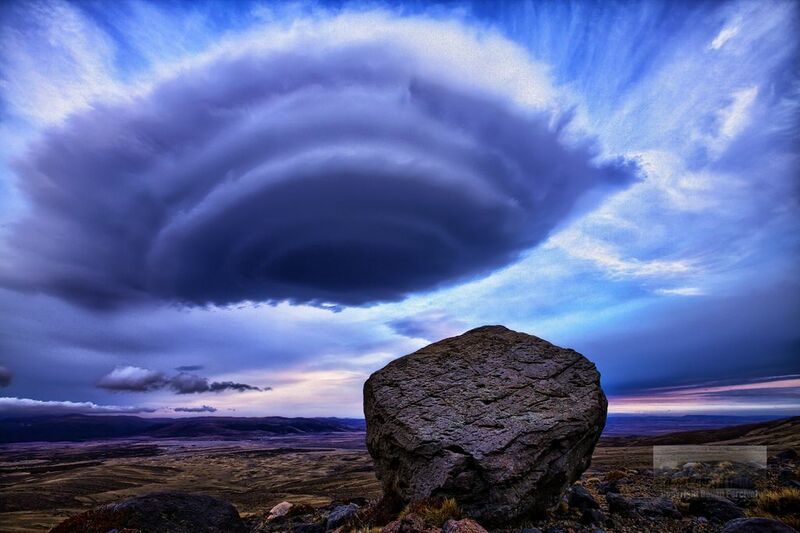 Volcanic Landscapes: Talented photographer Bevan Percival is living in Taupo. 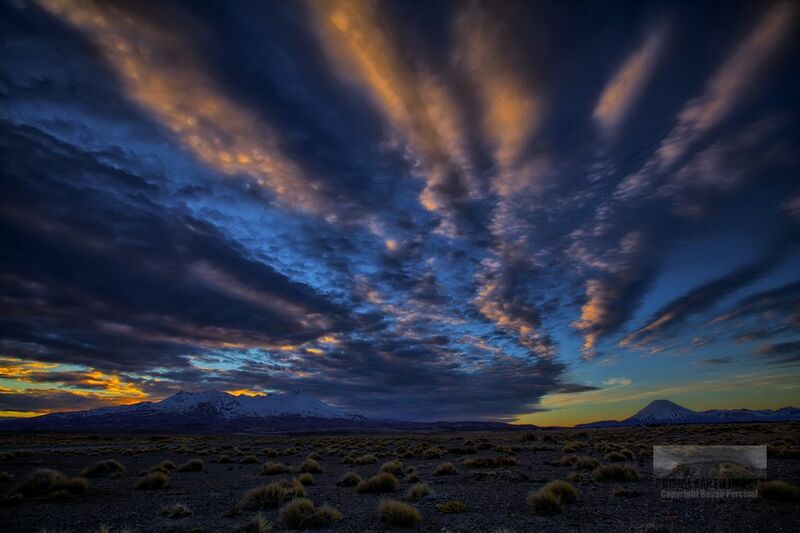 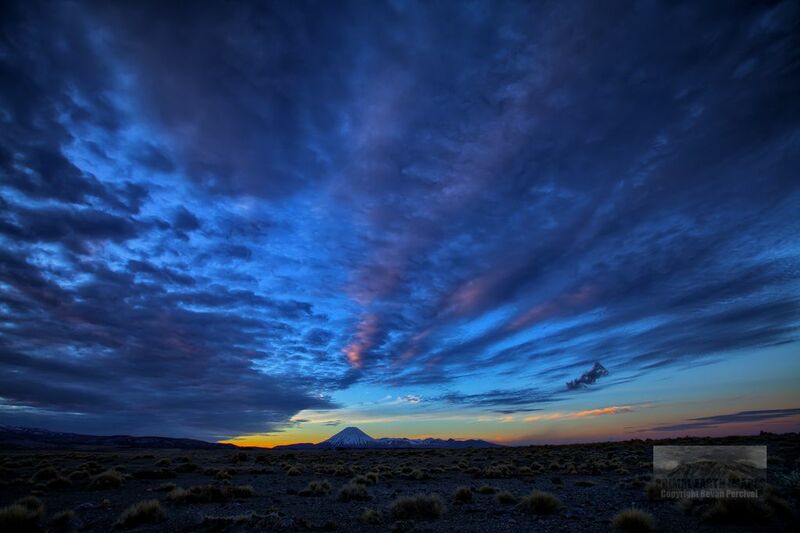 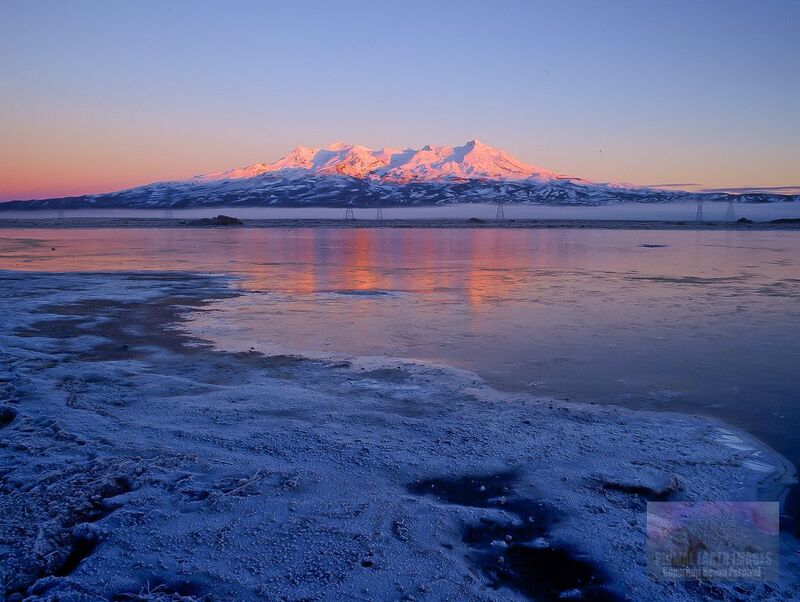 He is specialized in time-lapse photography, high quality landscape photography and videography. 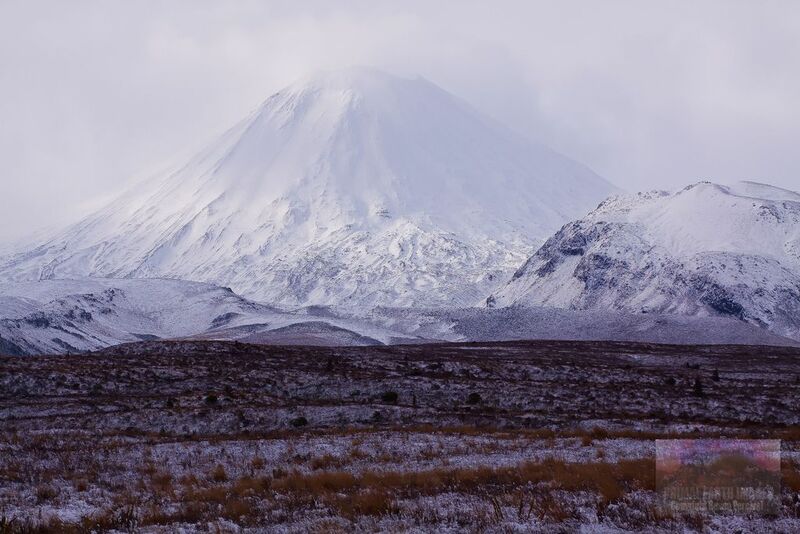 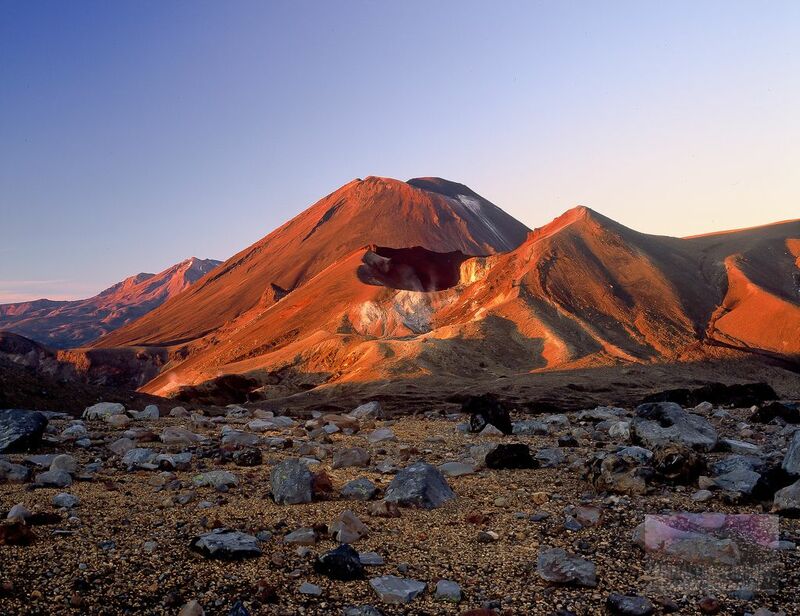 Here is a set of high quality stunning volcanic landscapes, mostly shots are taken around the Tongariro National Park - Central North Island of New Zealand. 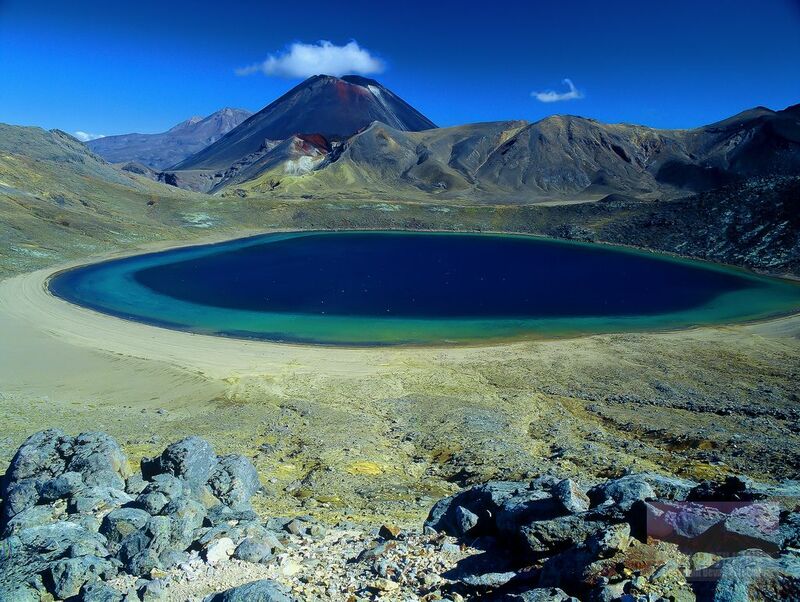 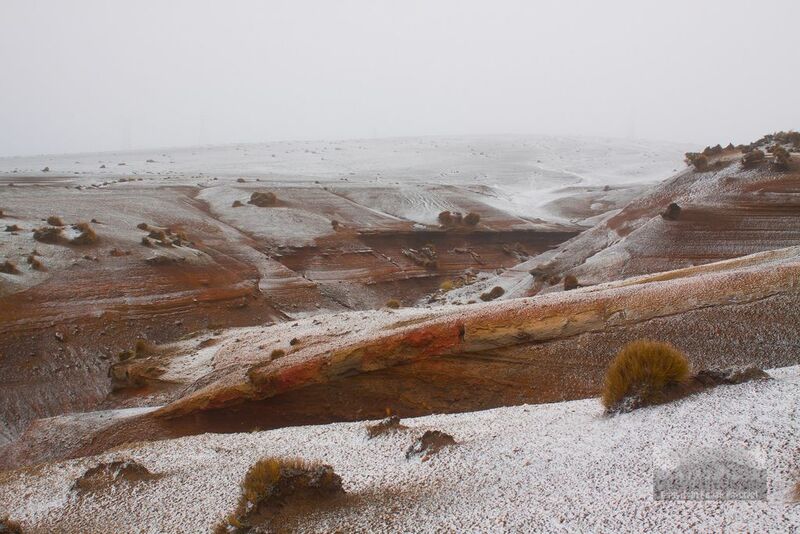 See below the awesome volcanic landscapes and enjoy.